This concert features a typical Orisha religious service and includes spiritual Baptist hymns, plaintive prayers, lively songs for all the spirits, and closes with a somber song of thanks. All of the songs are sung in Yoruba, except for the opening hymns sung in English. 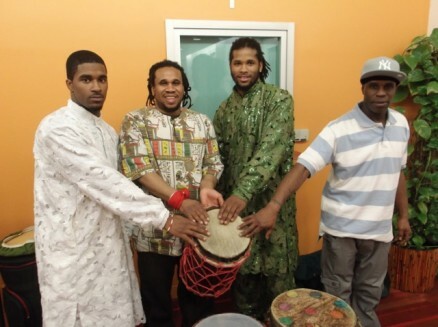 Leading the ensemble of musicians and dancers will be master drummer and drum builder Earl Noel, who has been playing for over forty years in Trinidad and Brooklyn.